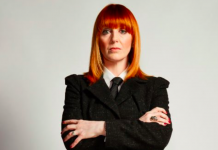 I’m A Celebrity 2015: Yvette Fielding accidentally tweets she’s entering the jungle! Yvette Fielding accidentally tweeted she's entering I'm A Celebrity... Get Me Out Of Here! here today, then quickly deleted it.